Enter App name --> Get hundreds of keywords. Simple. Painless & works for all major mobile ad platforms. 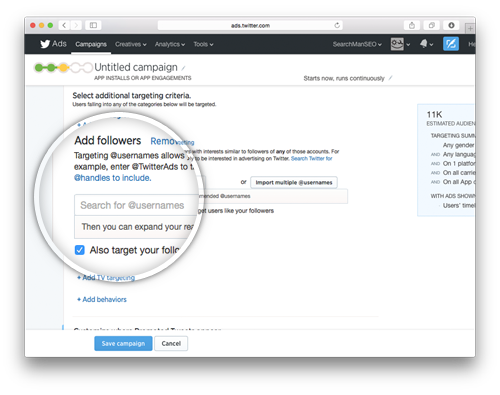 Enter App name --> Get hundreds of competitor Twitter handles --> Reach new users with interests similar to followers of those Twitter handles. 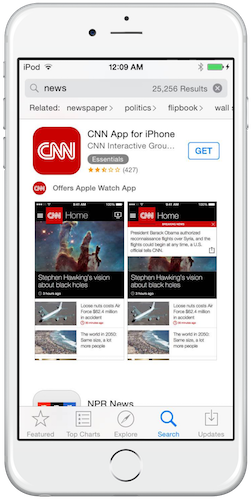 In RTB Ads, choosing publishers relevant to your app is very important but time consuming. Tell us which app you want to advertise, and we extract lookalike apps of your app, which you can use as publisher candidates in RTB bidding. 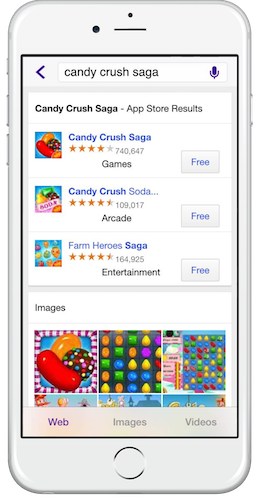 Providing app search into your existing search results would improve not only user experience but also potential ad revenue through paid search. 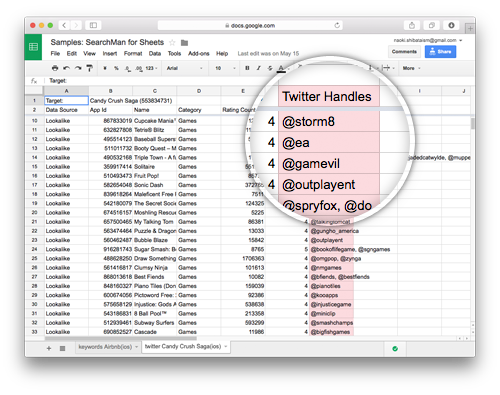 Insert apps into your search results without hassle from our Search API. 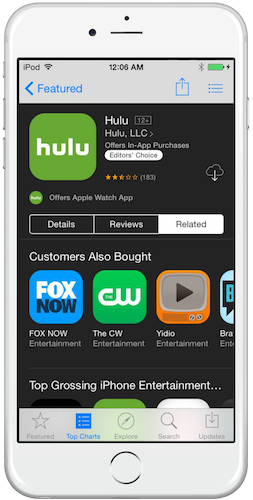 Or build your own App search results, remix your own App store categories, and recommend relevant, high quality apps to your users. 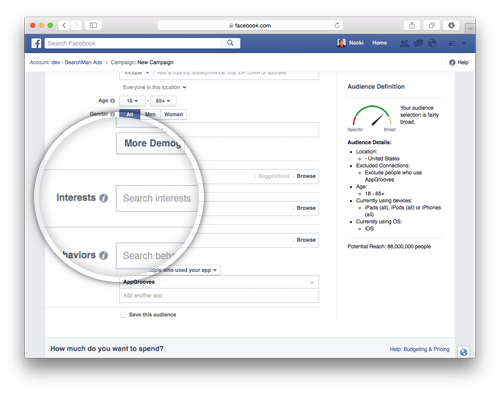 Monetize your seach traffic by selling paid search for apps. 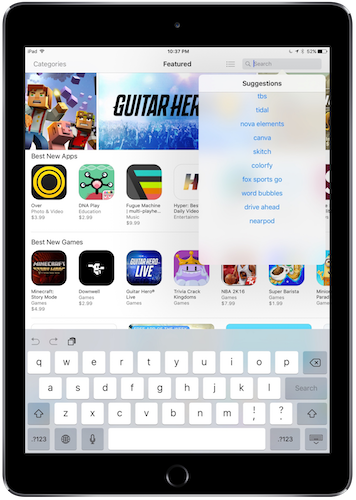 Sometimes providing app search capability is not enough for app discovery. Recommend relevant & high quality apps for better app discovery by leveraging also-installed, also-bought, and lookalike apps. 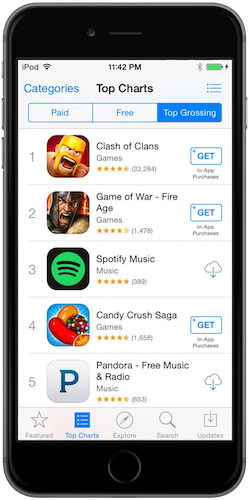 Tracking category rankings, search rankings, ratings & reviews is necessary but time consuming, especially when you publish many apps using multiple categories & keywords that have lots of competitor apps. We make it easy. Tell us which apps are important to you and we will extract any data you need in order to build your own dashboard. If a user has already installed an app, a link to that app should open that app instead of sending the user back to the app store. 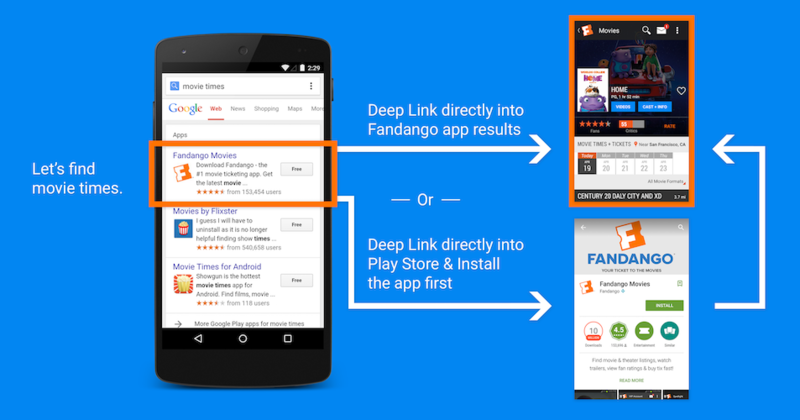 Our Deeplinks data provides the URL scheme for any app in order enable such deep linking. This provides a better user experience. 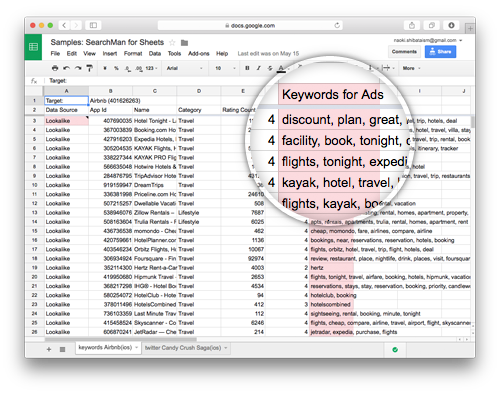 Easily obtain a list of keywords which your competitors are ranked for. Its easy. 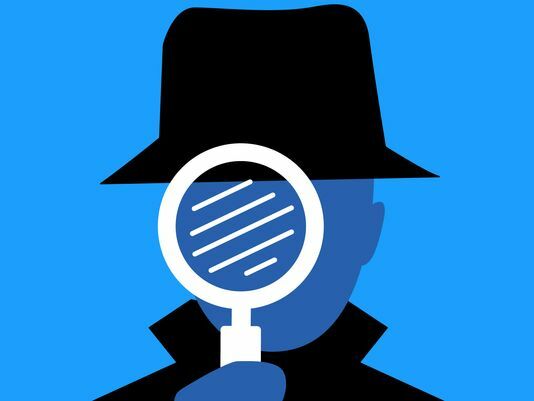 Given your App ID, we extract a comprehensive list of relevant keywords belonging to each of your competitors. 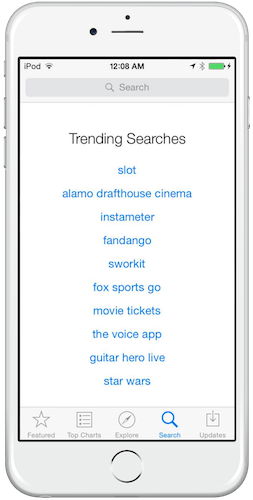 Obtain the most current list of iPhone trending searches from inside Apple's App Store. 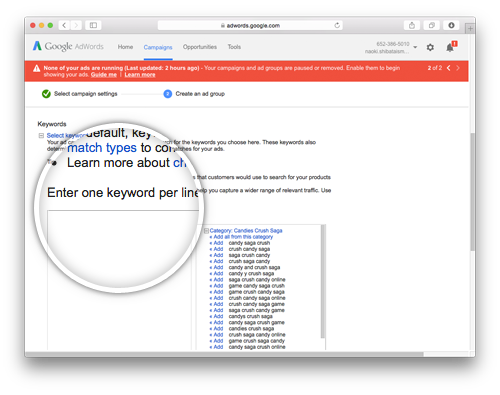 Use the most popular keywords in the App store for your keyword ads and app store search engine optimization efforts. 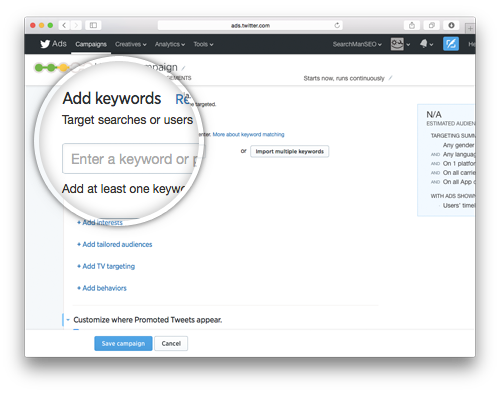 Are you looking for relevant keywords that are of higher volume? 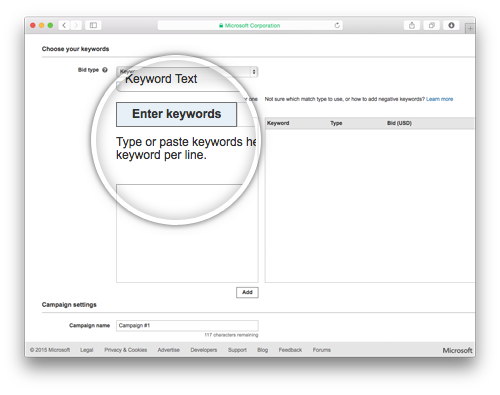 Obtain "autocomplete" and "related" keywords (iOS only) which have high volumes. Do not waste your time to researching and extracting app developers you want to contact. 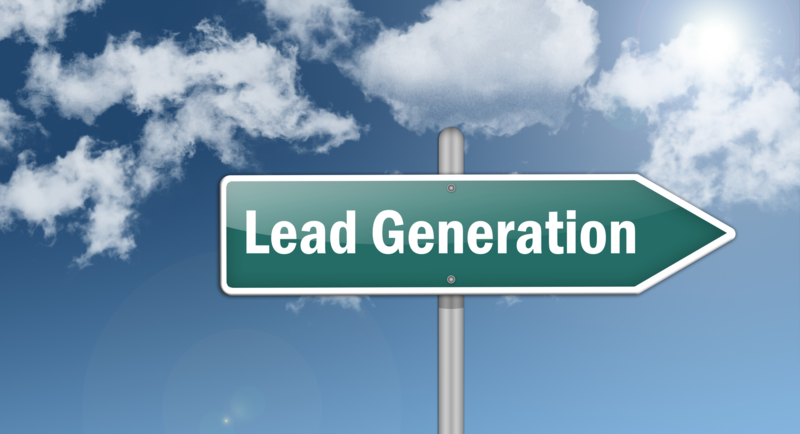 Grab newly released apps to improve the efficiency of your sales efforts. © Google Inc. All rights reserved. Google and the Google Logo are registered trademarks of Google Inc.